Job Hunting over the Christmas Period! The Christmas period can be a busy time for everybody. It is easy to get caught up in events, meeting with friends and going on family outings. Searching for a new job may not be the first thing on your mind, but you must not forget that there is no time like the present to search for a new job. Employers and recruiters are still hunting for talent over the festive holidays and you don’t want to miss out on the chance of finding the perfect job. 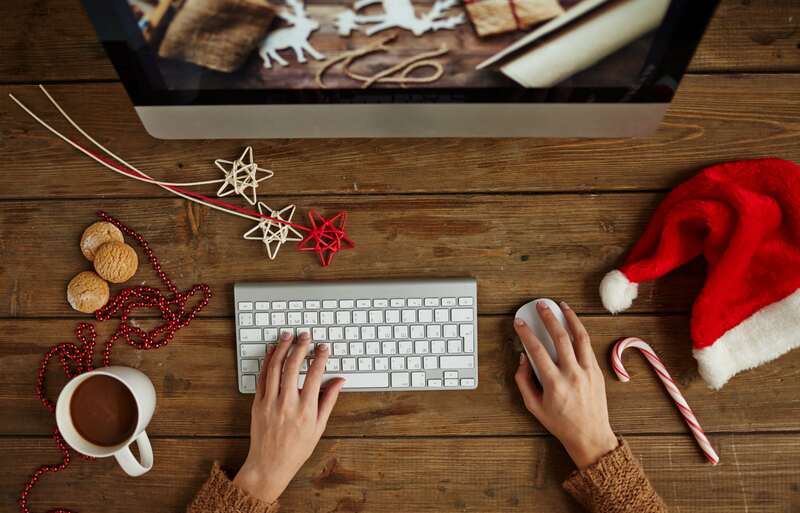 If you are still struggling to come to terms with job hunting, then here are some reasons as why you should carry on searching over the Christmas period. Don’t worry, you’re not the only one who may be putting a stop to their job search over the holidays to focus on other factors. There’s plenty of others who will take a few weeks off when job hunting, but don’t look at this as a bad thing, if anything you will have less competition when looking for a new role. The lack of competition will result in a lack of applicant for HR managers across December, which ultimately means they will have more time on their hands. This will be a perfect opportunity to reach out to them and discuss potential job positions that you are interested in. A lot of people will stop their job search in December and pick it back up again in January as they believe there are more opportunities within the New Year. However, this means that if you carry ion your job search over the Christmas period then you will be able to beat the rush and may be in with a better chance of securing a job. As the year is coming to an end, some people tend to see this as a chance to take career breaks, start new jobs in the New Year or leave their old positions behind. This will result in a lot of vacancies becoming available that will need to be filled within the New Year. Getting your application in will give you a good chance of being hired. To optimise your chances of getting a job interview you need to ensure that you tailor your CV to each job description. Employers will want to see examples of how you can demonstrate the skills they are looking for. Being sure to add the relevant skills listed on the job descriptions on your CV will appeal to employers as to them you will be the ideal candidate! Click New Job to start your search over Christmas!